Saints And Strangers w/ Free Study Guide-- What about the hotly debated issue regarding the Christians roots of the American colonies? Was the Gospel the basis of the formation of a nation like none other in all history? What role did faith and religion play in the founding of America? From the earliest settlers in Jamestown, through the fervent patriotism of the pre-Revolutionary period, and the eventual formation of the original colonies into the United States of America, this documentary examines the religious and spiritual roots of the men and women who founded our country. 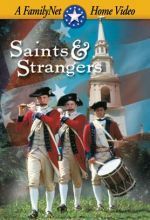 Saints and Strangers addresses religious influences from the time of the Mayflower to the Great Awakening, from Plymouth Rock to the War of Independence. It examines the groups of the faithful who were crucial influences during the colonial period — the Church of England, the Puritans, Baptist, Quakers, and others. 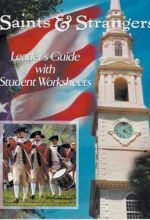 Gospel Of Liberty -- The revivals of the Great Awakening shook Britain's North American colonies from spiritual slumber during the 1730s , 1740s and 1750s. In Virginia it touched men and women whose spiritual needs had been too long neglected by the legally established Anglican church. In homes, in meetinghouses, and in open fields, rich and poor, black and white, men and women mingled to hear powerful messages of a personal God and salvation. The Great Awakening rattled and cracked the foundations of hierarchical authority and official religion from Georgia to New England, reverberating through the decades to the Revolution and the collapse of British rule. Produced by Colonial Williamsburg, the program recreates for students of American independence the fire of George Whitefield, the zeal of the Reverend Samuel Davies, and their pursuit of the right to worship according to one's convictions. With Colonial Williamsburg as a backdrop, Thomas Jefferson guides viewers to understand how the axiom that government ought not legislate belief became a fundamental pillar of American democracy. This tenet found expression in the First Amendment: "Congress shall make no law respecting an establishment of religion, or prohibiting the free exercise thereof." 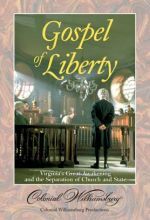 The insights of Thomas Jefferson, champion of religious liberty, infuse this dramatic portrayal of colonial Virginia during the Great Awakening, a turning point in the American concept of freedom. Here is a lesson of faith in freedom. 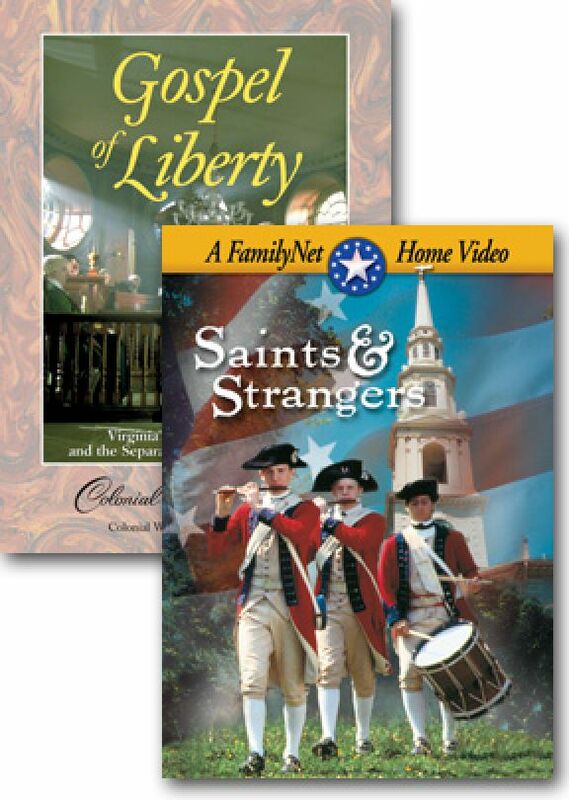 - Bonus features: "Colonial Clothing 1760-1770" and "Tour Our Town"